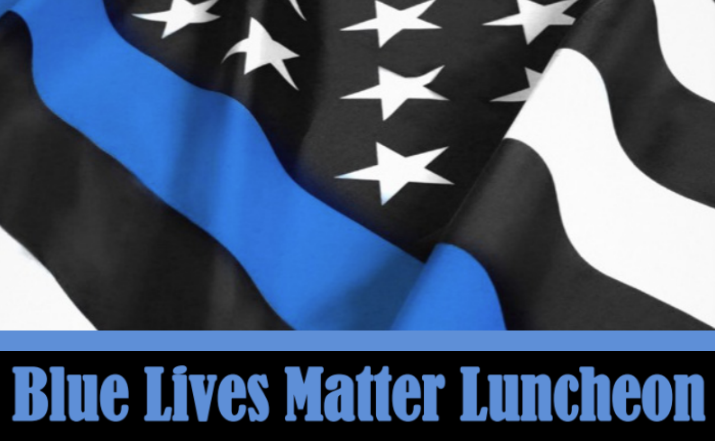 Bartow Ford to Host Local Law Enforcement at Third Annual Blue Lives Matter Luncheon. BARTOW, Florida– Bartow Ford Company is hosting a luncheon to honor the heroes of Polk County – local law enforcement. Local law enforcement agents from around the county will be the guests of honor, and they will be served a barbecue lunch at the dealership from 11 AM to 3 PM. 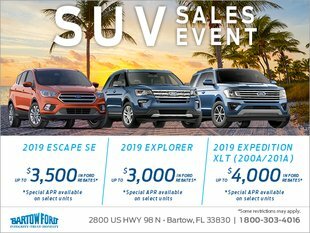 Bartow Ford is a consistent supporter of Law Enforcement and its owners, Benjamin Robles Jr. and Benjamin Robles Sr., hopes that this luncheon demonstrates our appreciation for them in these often turbulent times. Please Join Us As We Honor Our Heroes at our Third Annual Blue Lives Matter Luncheon. If you are on duty this day, stop by for lunch on us!